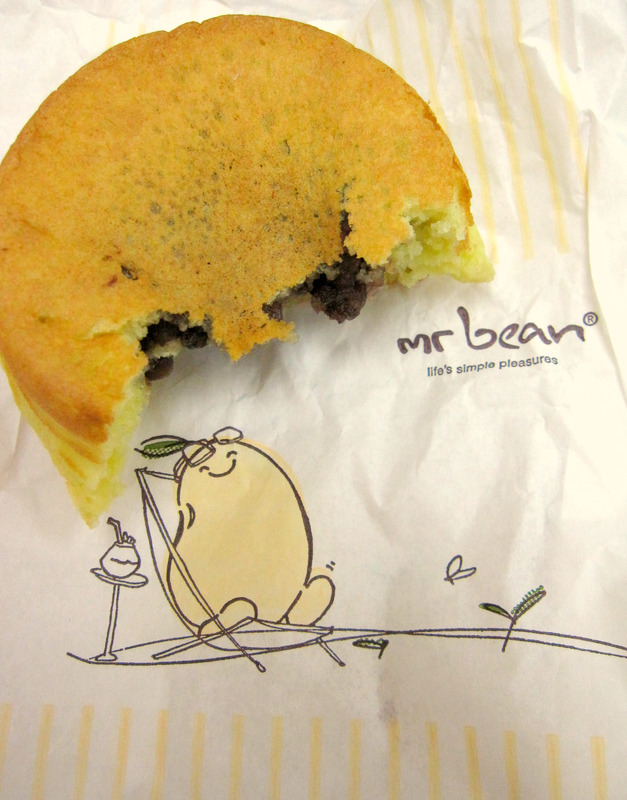 Soya bean ice cream is another must for me at mr bean. 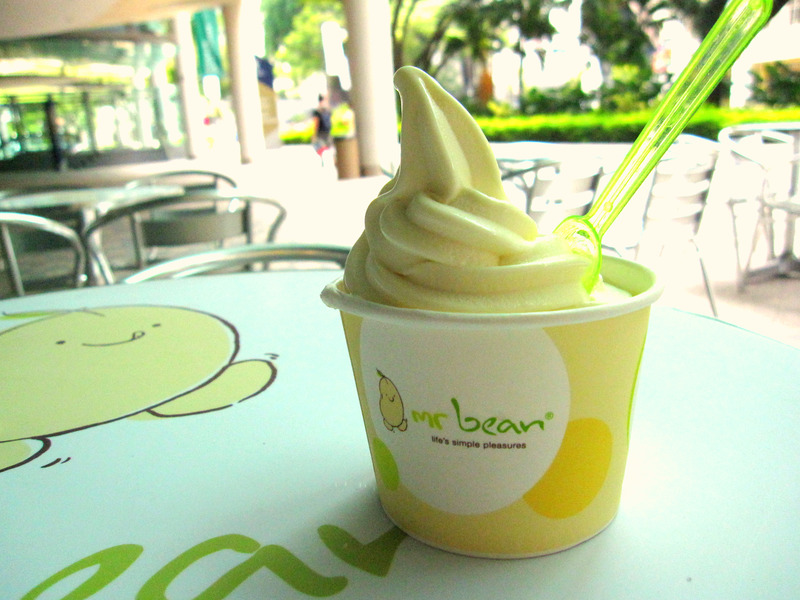 The luscious soft serve boasts a rich soya bean flavour. Expect a smooth and creamy texture that is not as sweet or as cloying as vanilla cone at macs. Please please, spare yourself the agony and NOT order the tang yuan. They come in only one flavour- peanut- and are possibly one of the worst ones i have ever eaten ( obviously the frozen variety).